Simply insert a nail into the head, position and push. Complete with 2x tubes. 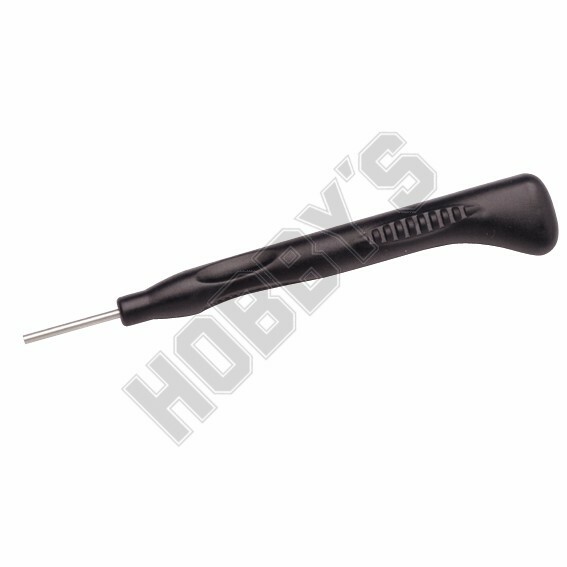 For standard hobby nails, use the larger tube, for thinner nails, simply insert the tube attachment.